From living on your own in a small studio apartment, to sharing a house with friends or family you’ve probably thought about the lack of living space you have in your home. But don’t worry – you’re not alone in thinking this! A study from the Royal Institute of British Architects revealed that many people living in the UK were unhappy about their living situation due to the size of their homes. 47% of the people they surveyed states that there wasn’t enough space for their own furniture and 57% said they did not have enough storage space. From your kitchen to the bedroom or bathroom, you’ll want to make sure that you are making the most out of your living space. From choosing the right colour for the size of your room to utilising your dead space, here are five ways to maximise your home living space. Free-standing bookcases and shelving is great for finding places to put your books, trinkets and everyday items, but finding the right sizes that will easily fit into the limited space you have can be very difficult. You might find that there are gaps or the corners and edges stick out – and cause cursing and bruising when walked into. This is where mounting shelving onto your walls come in. 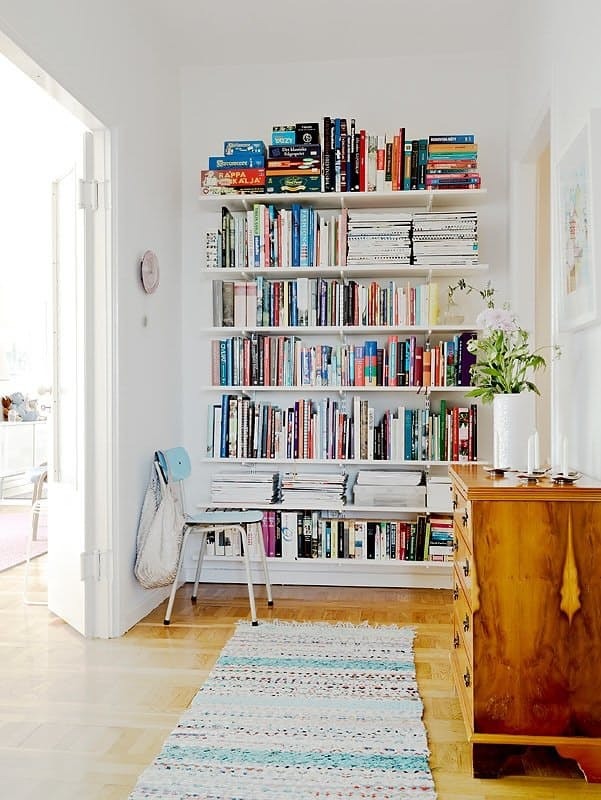 If you choose to repurpose an old book-case, or a few cupboard doors and mount them yourself, it is a cost-effective hack to maximise the space in your house. This can be particularly useful for storing cookbooks and cooking equipment in your kitchen, or jewellery and beauty products in your bedroom. Check out Bob Vila for some great DIY book shelving tutorials that is really easy to follow – just make sure you take all the necessary safety precautions! From making the most out of the space under your stairs to installing corner unit storage in your kitchen cupboards, there are so many simplistic storage solutions that can help you make the most of your living space. Get a shoe rack for your closet or hallway. Look at getting a built in bin for your kitchen – this is a very welcome solution if you have any pets or children who think treat the contents of your bin like confetti. Organise those kitchen cupboards and bedroom wardrobes and have a general de-clutter. Get rid of freestanding lamps that are taking up valuable surface or floor space and swap them with under-cupboard strip lighting or LED lights. The possibilities are endless – you just need to think outside of the storage box. Mirrors reflect more light which enhances the room, giving you the illusion that your living space is much bigger than it actually is. 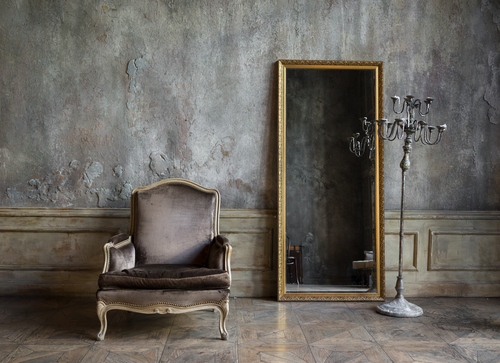 Hanging large mirrors on walls, behind small pieces of furniture will make the wall look as if it is expanding and gives you much more light than a plain wall will. Mirrored doors on your bedroom cupboards is a great way to utilise space and give the illusion of a bigger bedroom. Safely placing a mirror behind a light source will give your room a magical atmosphere. If you have excess space above your stove and can safely place a mirror there, it will give you the illusion that your kitchen is also bigger. With that being said, this hack definitely isn’t for you if you hate cleaning mirrors. There is no right or wrong way to decorate your home – but if you want to give the illusion that a few rooms are larger than they actually are then think about your colour schemes. 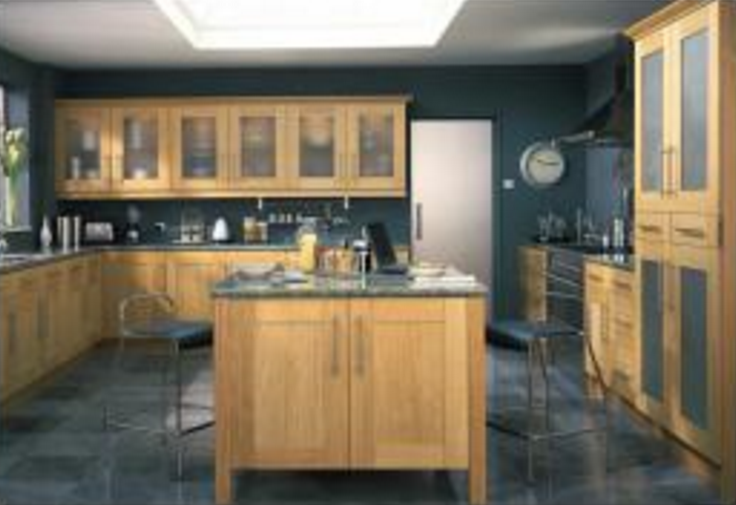 Light and neutral tones gives a much softer atmosphere than multiple dark and bold colours, so why not give that a try? Opting for a neutral colour scheme in the bedroom is especially useful, as you can choose to go for an accent colour that is easily interchangeable. Choose a bold colour for the pillows, throws and rugs that are easily interchangeable. Buttery and creamy coffee shades are a great way to give the illusion of larger living space. No one wants to spend their day off organising and tidying through their home, but it is one of the easiest ways to make sure you really are maximising your living space. From decluttering your living room to getting rid of the three year old tins of tuna at the back of your kitchen cupboards, you are bound to make more space. Having one big clear out of the house is also an excellent way to stay on top of the tidying and cleaning it takes to feel like you are making the most out of your living space. So, grab a cup of tea, put on some music on and blitz your home! If you’d like advice for your home storage, or need a solution for your bedroom and kitchen storage then do not hesitate to get in touch..